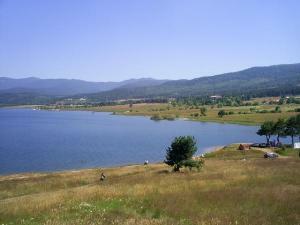 The resort "Batak reservoir" and the site - resort "Tsigov Chark" are located in West Rodopi, 21 km from Velingrad. The ideal point of the rest of each time of the year. The resort features good lodging base from whatever type of categories, with numerous bars and restaurants. The waters of the reservoir give delightful opportunities for water sport and fishing.